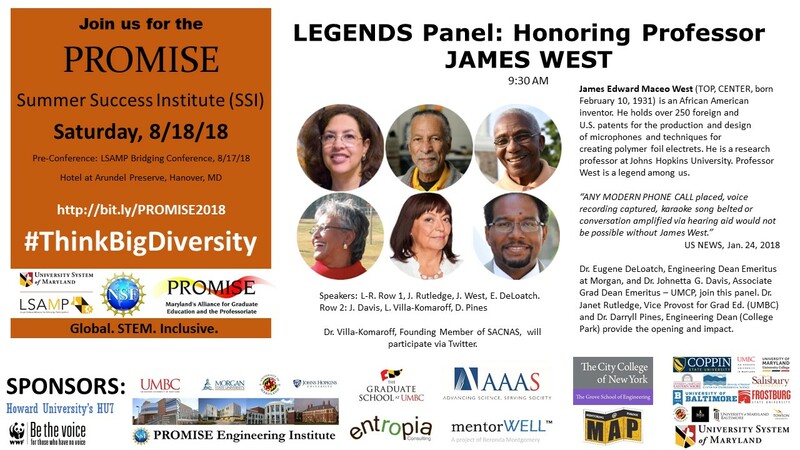 LEGENDS Panel on 8/18/18 honoring James West. This conference is free. See the full agenda: http://bit.ly/PROMISE2018.